You must be a member of the São Paulo Small Business Owners Group to attend this activity. Would you like to join this group? P.S. Our event moved from jan.29 to fev.05. Thanks for the comprehension! 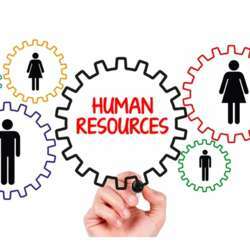 At that time, Brazil has a very good growth projection and so our first event of the year has the theme "Human Resources". We will talk about changes and important trends in this area so that we have a guest expert in this area to inform us and give tips: Marizete Flor, Managing Partner of MJF, Headhunter, Executive Coach Master Coach, R & S Specialist.